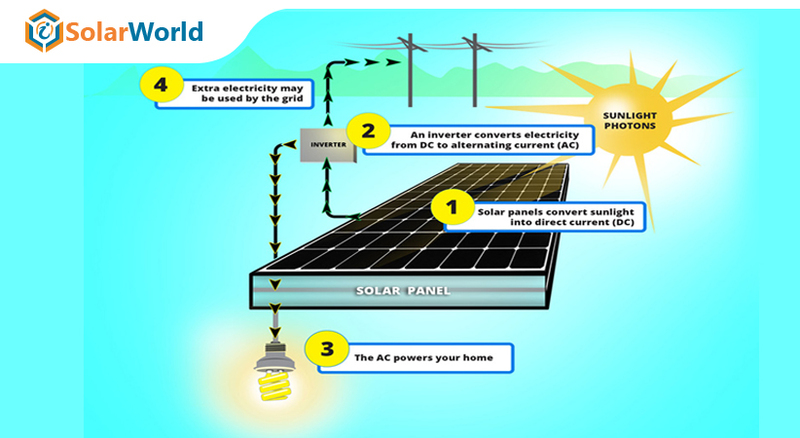 Solar panels are the key component if you wish to generate electricity through solar energy. However, installing solar panels is not an easy task as this involves a lot of instructions to be followed. 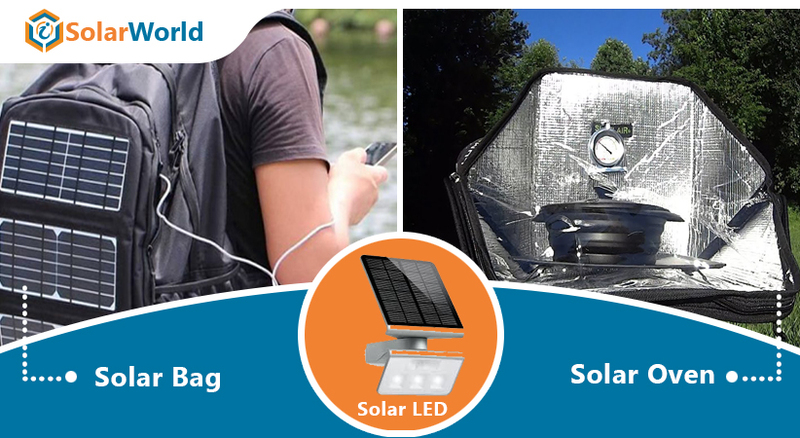 When the sunlight hits the surface, solar panels produce electricity; and when the sunlight is perpendicular to the panel face, panels can produce the maximum energy. The best angle is, therefore, is the one that allows the panels to get the most direct and perpendicular light. During the summer, the sun is in a higher position and in lower position during the winter, so it has an average position right in between the two seasons. 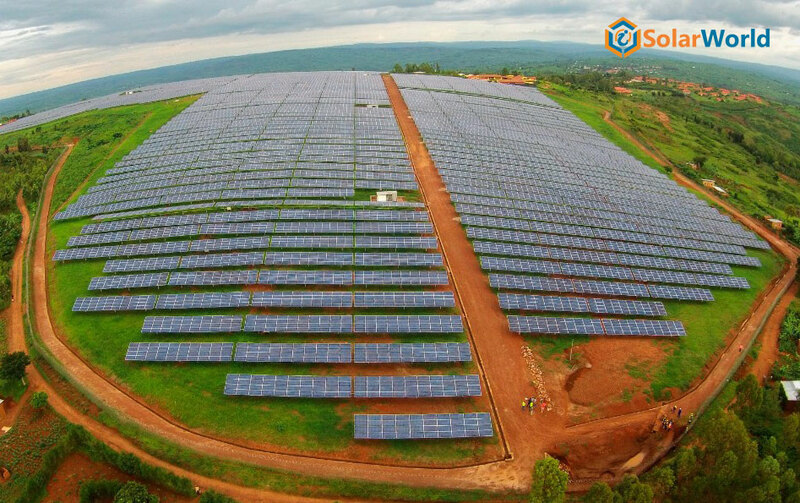 the same angle as the latitude of your home, by tilting your solar panels, you ensure that you will get the maximum average output from your solar system throughout the year. To maximize energy production, the right angle of your solar array is important. 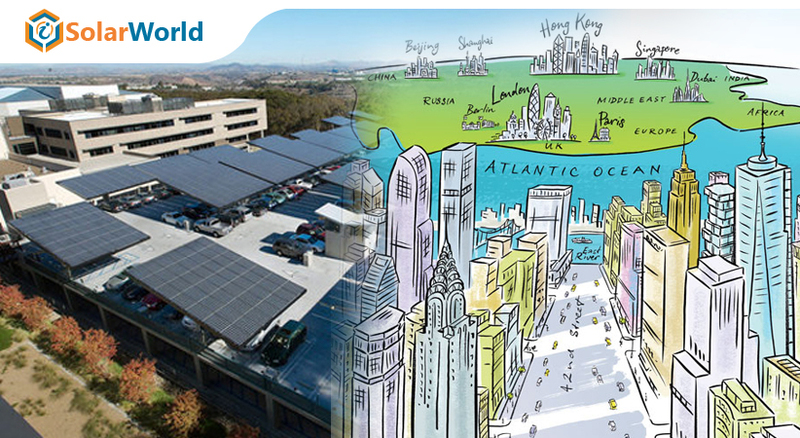 the best angle at which you should install solar panels will change depending on your locality. 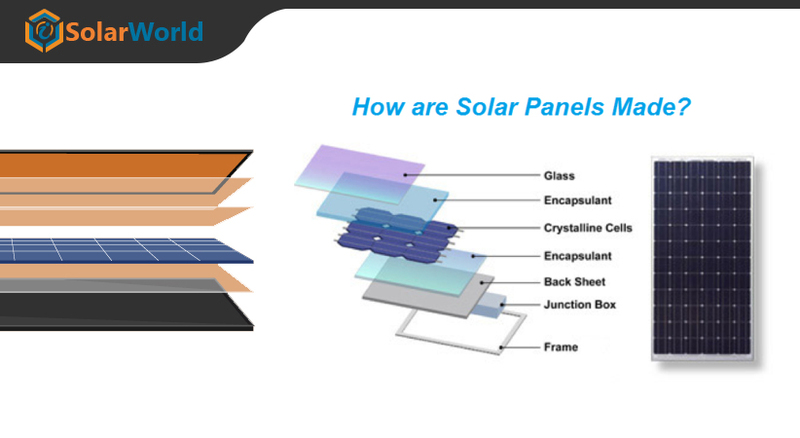 solar panels should be angled to face as close to the sun as possible, in order to collect energy more efficiently. When the sun’s rays hit the panel surface is small, photovoltaics produce power. 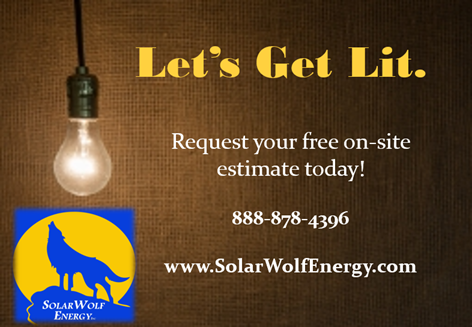 the ideal angle for a solar panel installation is close or equal to the latitude of your home for the vast majority of US property owners. 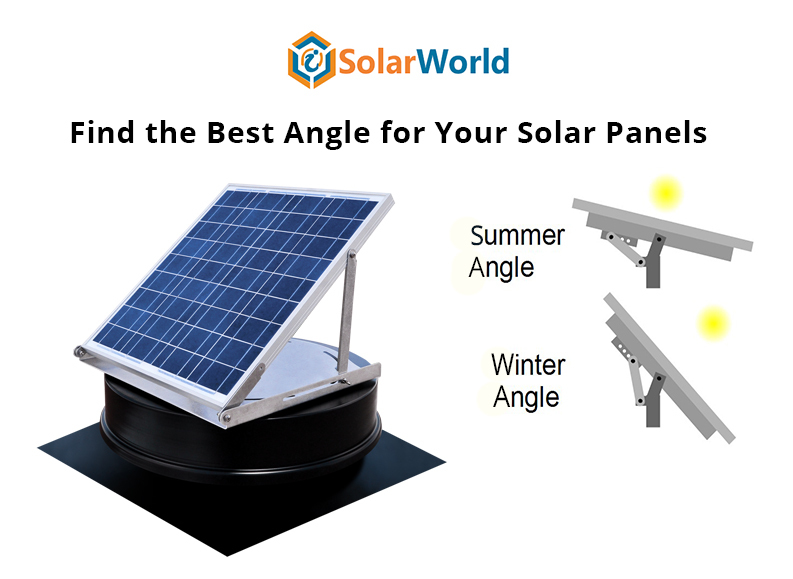 How to figure out the correct angle for your solar panel? 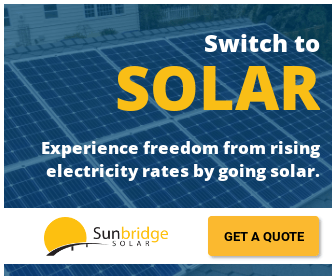 When you need solar energy most? Take your latitude and add 15 degrees for the winter, or subtract 15 degrees for the summer. Suppose, if your latitude is 40 degrees, the angle you need to tilt your solar panels in the winter is: 40 + 15 = 55 degree. During the summer, this would be: 40 - 15 = 25 degrees. When there is less sun, take your latitude and multiply it by 0.9, and then add 29 degrees. If your latitude is 40 degrees, the angle you would want to tilt your panels in the winter is: (40 * 0.9) + 29 = 65 degrees. Multiply your latitude by 0.9, and subtract 23.5 degrees. If your latitude is 40 degrees, your panels need to be tilted at: (40 * 0.9) - 23.5 = 12.5 degrees. Take your latitude and subtract 2.5 degrees. If your latitude is 40 degrees, the best tilt for your panels in the spring & fall is: 40 - 2.5 = 37.5 degrees.